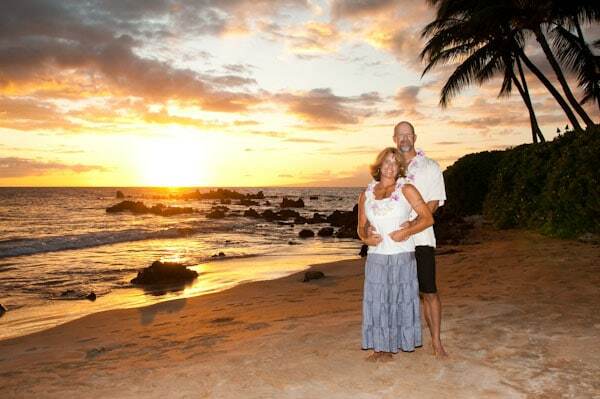 Celebrate your enduring love with a Maui Hawaii vow renewal ceremony. 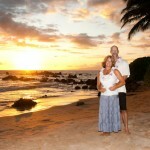 Choose one of our Maui Hawaii vow renewal ceremony packages or design your own custom vow renewal ceremony. Celebrate your wedding anniversary with a romantic Maui vow renewal ceremony! There’s always something very special about a vow renewal ceremony because, even though the relationship has been tested by time and life’s challenges, you’re still choosing to say “I do” all over again, and the love is even sweeter. We offer two basic packages to start with, but you may add any of our many wedding services or flowers and decor to the packages. Or start with one of our wedding packages. You may request a free proposal for a custom Maui Hawaii vow renewal by completing our online reservation form and letting us know what services you are interested in. 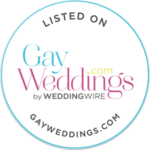 Maui Weddings From The Heart welcomes couples from all over the world regardless of race, religion, or sexual orientation. Note: View horizontally on mobile devices. Add a $25 delivery fee to optional floral orders.